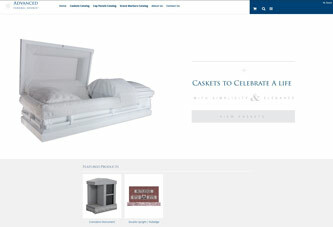 Wilbert is the leading provider of burial vaults, cremation urns, and graveside services. Wilbert offers multiple ways to personalize a burial vault or urn vault with words, symbols, and images that speak of a singular spirit. We can always count on Wilbert Greenville for not only following through on their commitments, but for going above and beyond what is expected. They are simply the best in the industry.